Friday night, I will be alongside Dave-O from Mix 93.3 at the Just For Her Expo. Our goal — SELL THESE MEN! Four eligible bachelors will be auctioned off all in good fun! And proceeds will go entirely to the American Heart Association — GO RED FOR WOMEN. If the men weren’t enough, they each have a ‘date package’ to share. How does a mani/pedi sound? Or an organic taste testing? Or even an night at the Overland Park Arboretum and Botanical Gardens? Not only do you get the guy, but his package too! After the men are poked and prodded, you will have an opportunity to win more prizes! The 10 Live Auction Items will knock your socks off! From ‘shopping sprees’ to ‘all day pampering’ to ‘just for kids’ … there’s something for everybody! Come support the Just For Her Expo and your favorite car girl Friday night at the Overland Park Convention Center! 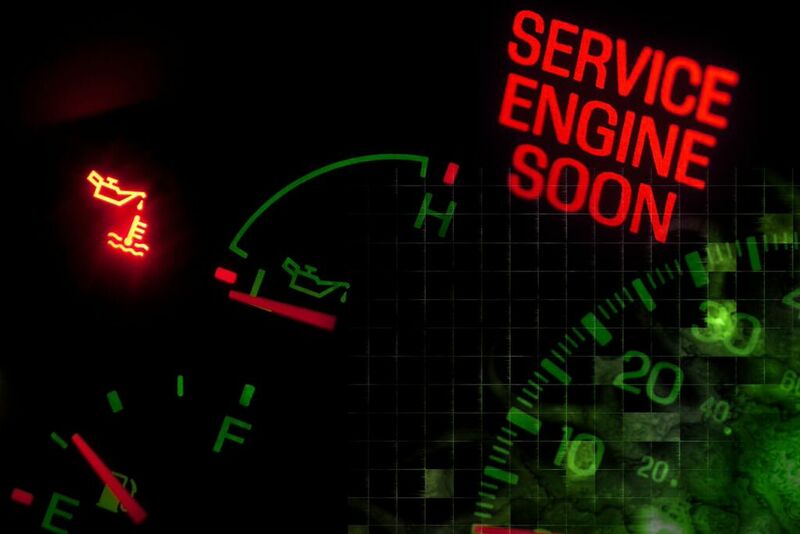 What Does the "Check Engine" Light Mean, Anyways? 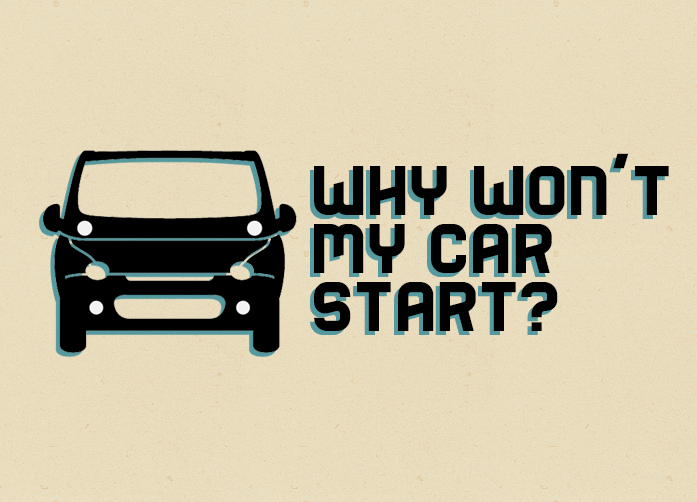 Why Won’t My Car Start? !